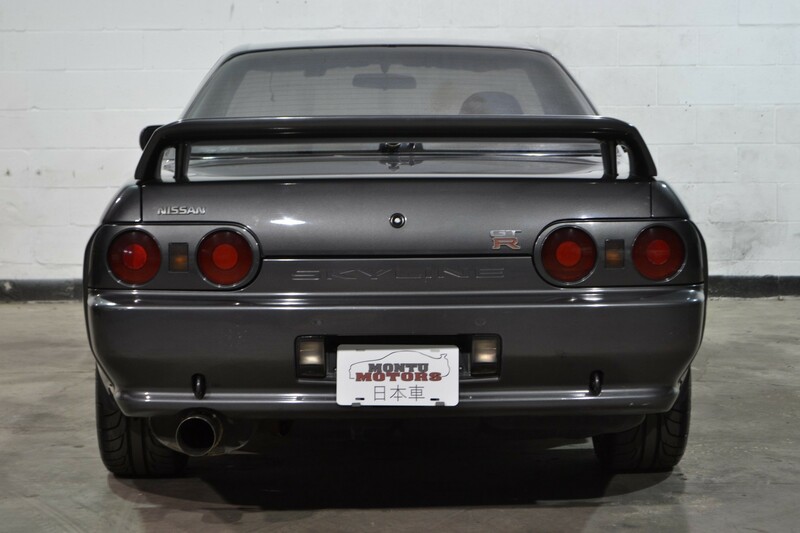 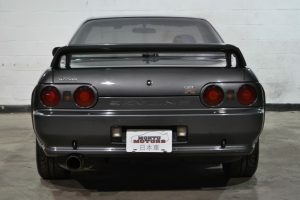 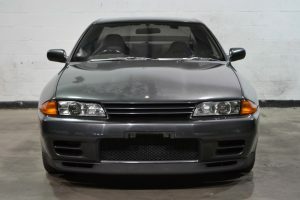 This GTR is priced to move! 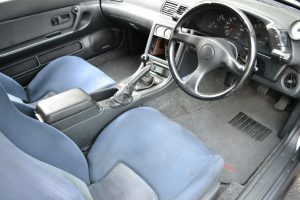 Radio is gone, but space is set up for a nice double-DIN unit. 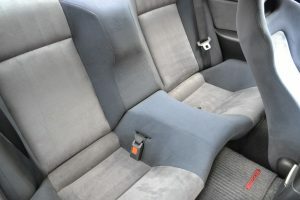 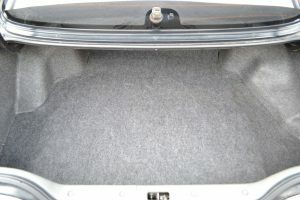 A/C panel has been relocated to center console. 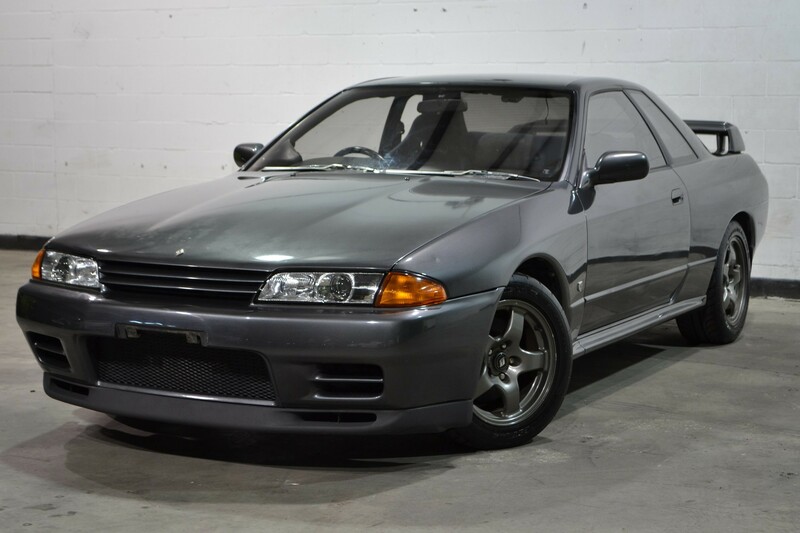 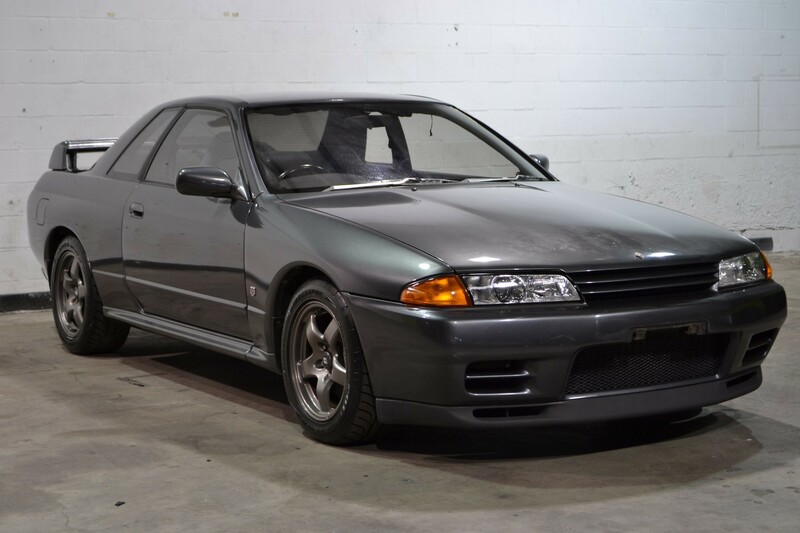 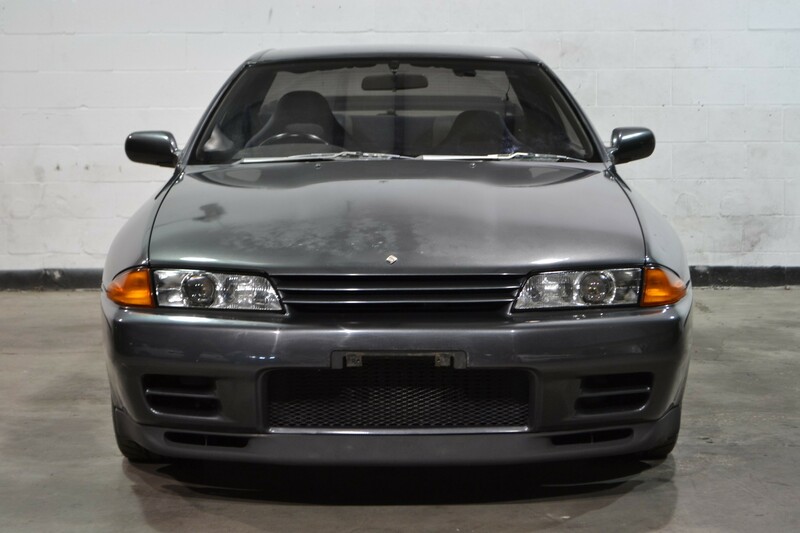 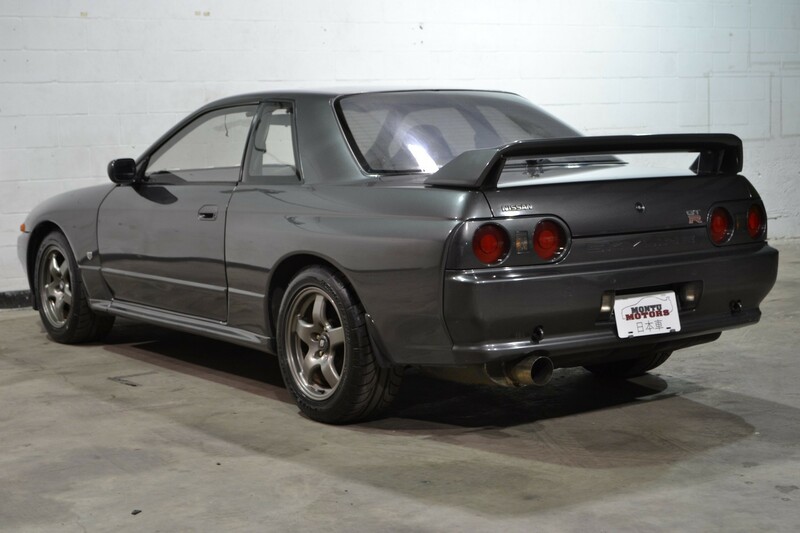 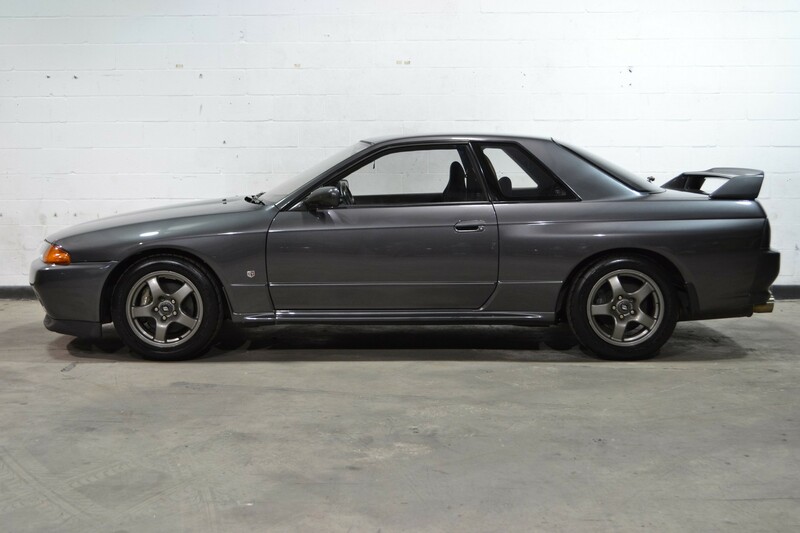 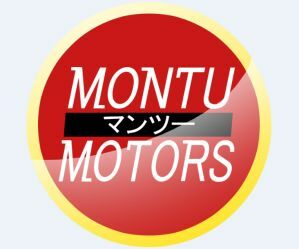 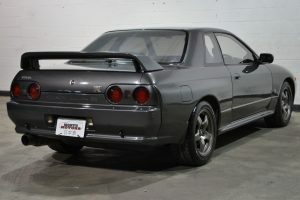 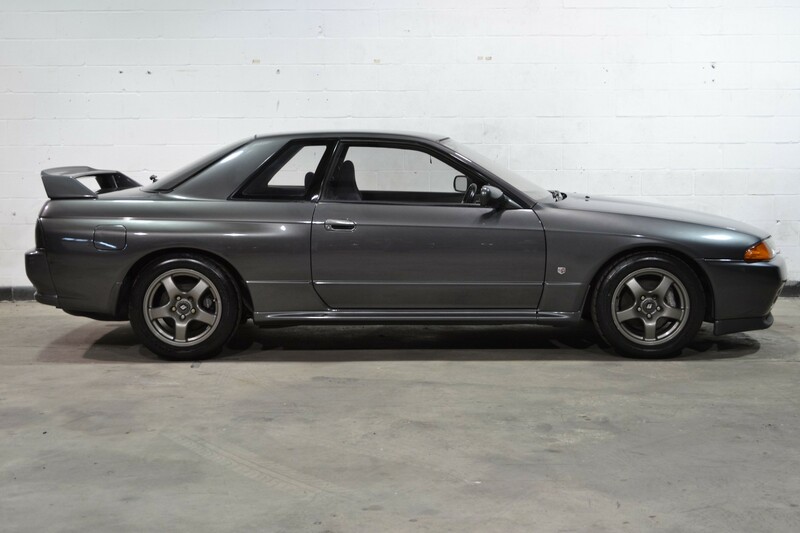 Only minor modifications, so great for someone looking for a close to stock GTR, or a good platform to build on. Car is in great shape mechanically. 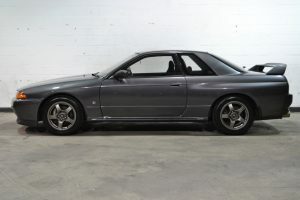 Paint is in good condition overall, but there is some fading on the hood.